Online program management, inventory reporting and more. eRedēm is an efficient incentive solution that allows financial institutions to effortlessly offer their customers the ability to choose the incentive of their choice, lowering program costs, without compromising results. 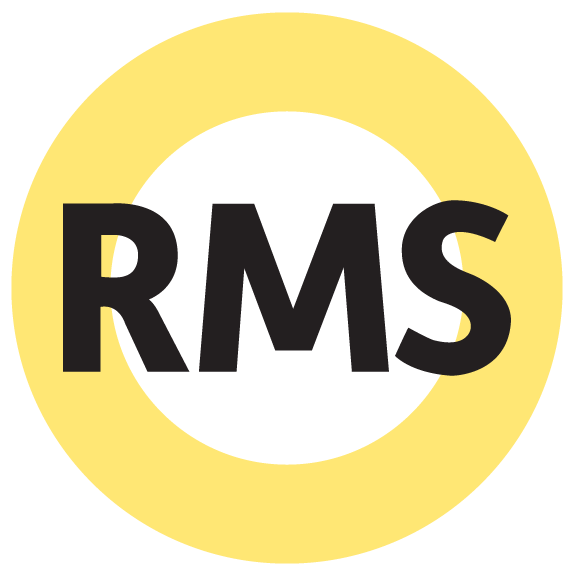 A secure, online redemption site coupled with RMS’ marketing and program management team, enables financial institutions to differentiate themselves effortlessly from the over-whelming number of cash incentive offers in the market today with very little effort, or financial risk. RMS’ eRedēm programs makes it easy for financial institutions to offer a variety of high-quality, compelling incentives to a much broader audience, increasing program appeal, while lowering costs. STOP Bribing Customers and Start Celebrating Them! It’s time to celebrate your customer relationships and deliver incentives that create enduring impressions that count. Make It Personal With eRedēm. eRedēm enables financial institutions to offer programs with a variety of incentives that appeal to a variety of consumer segments. With so many consumer preferences and tastes it would be virtually impossible to offer an incentive that appealed to everyone, unless of course each branch has a warehouse attached to it where the banker could pick and choose what the customer prefers. 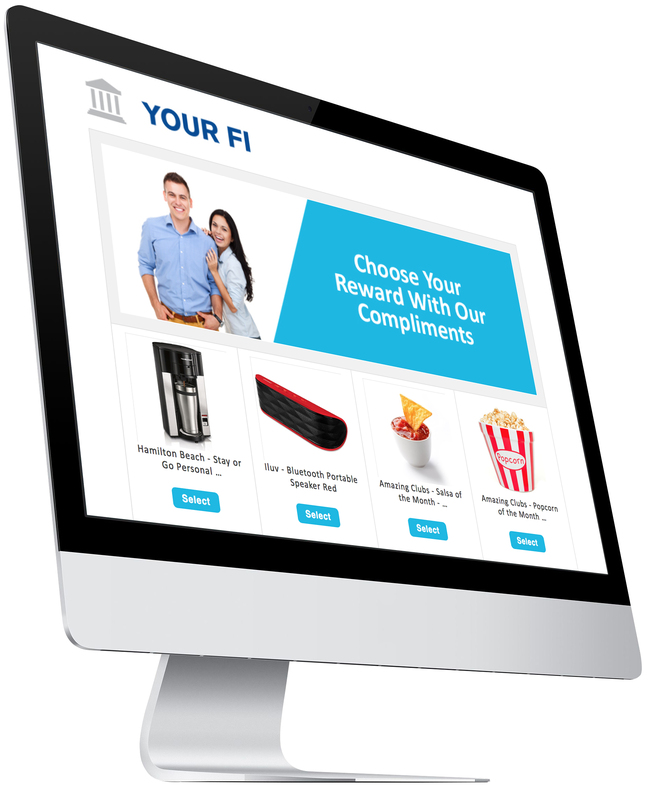 Offering incentive choice couldn’t be easier than it is with eRedēm. eRedēm allows financial institutions to offer a variety of incentives without requiring them to purchase inventory ahead of time. In fact, financial institutions only pay for the incentives that are selected and shipped to program participants. Best of all, financial institutions can easily offer a variety of incentives to support any program. eRedēm will help financial institutions increase program appeal, improve results and reduce program costs. See what what type of program we can create for you! eRedēm provides your branch personnel with a powerful way to engage with new account holders while assisting them to choose their preference. Personnel is also provided with a meaningful follow up when account holder takes delivery of their selection. Once the new account opening process is completed in the branch, the assisting personnel accesses the eRedēm site. Access to the site is granted with a redemption key. Assisting personnel reviews the gift options with the account holder directly from the eRedēm site and completes the selection process before the account holder leaves the branch. The selected gift is delivered to the new account holder typically withing 2-3 weeks. Delivery is made to the address designated during selection. Program tracking enables personnel to see when the selection was delivered, allowing for a personalized follow-up call with the new account holder.